An IP phone, also known as VoIP phone, is a phone that uses internet protocol instead of circuit-switched Public Switches Telephone Network (PSTN). An Internet Protocol i.e. IP phone is a hardware or software-based telephone designed to use voice over IP technology to send or receive phone calls through IP network. 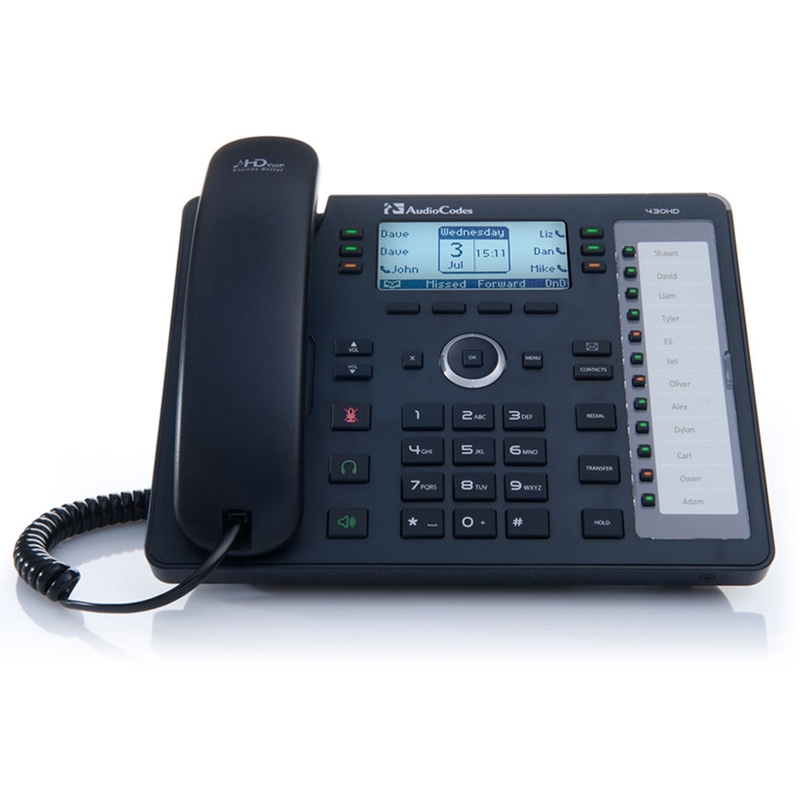 IP phones convert analog telephony audio into a digital format which is transmitted over internet. They also convert incoming digital phone signals from the internet to standard telephone audio. The IP phone Singapore offer significant cost savings on phone calls and better mobility and connectivity. Singtel Group – Asia’s leading communications group, provides high quality IP phones Singapore.